Ticket valid for 1 year for 2 consecutive days visit. We advise you to arrive early in the morning to make the most of your time near the animals. It is possible to enjoy a shorter visit, with a minimum visit duration of 5 hours being advised. 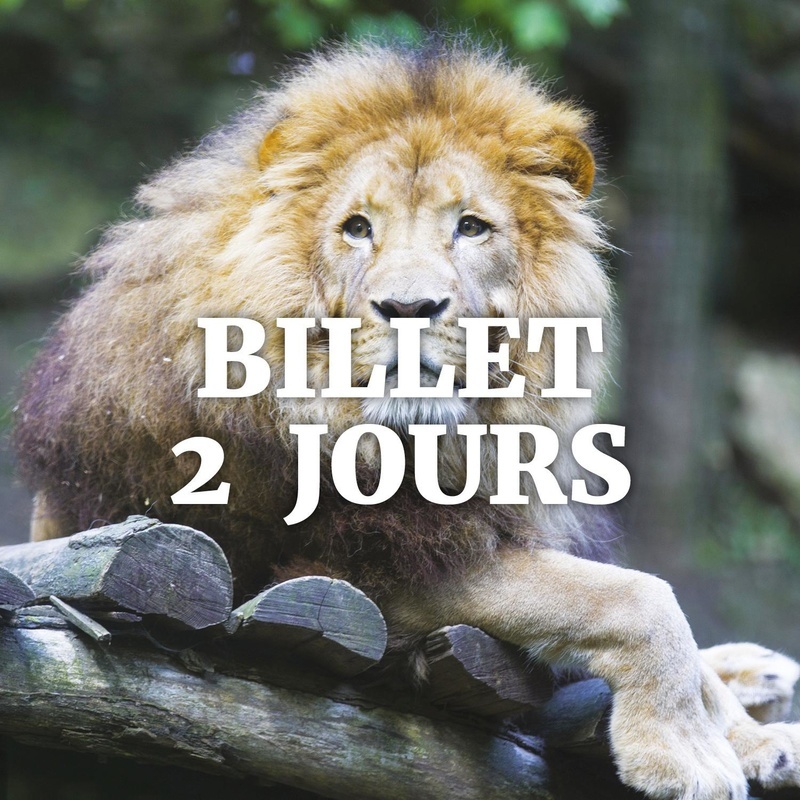 Access to 2 shows, "Maïtres des Airs" and "L'Odyssée de s lions de mer", are included in the ticket price during periods of the year when these shows are programmed.